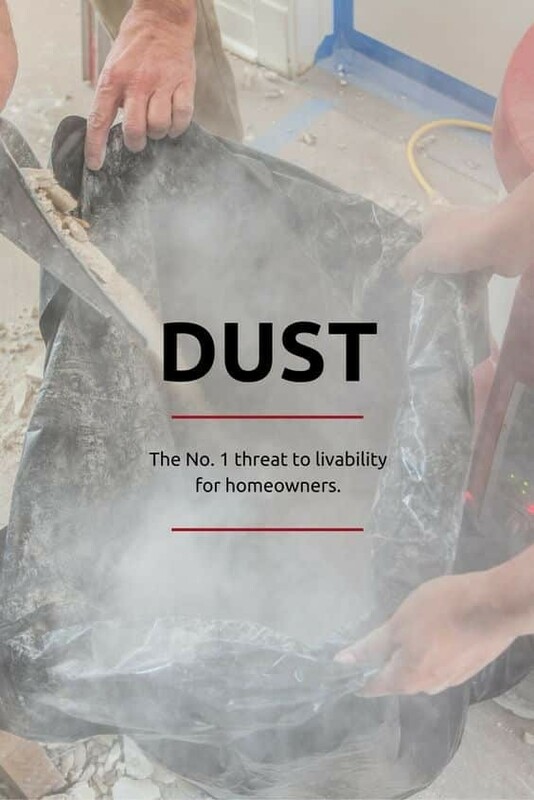 Studies show homes being remodeled have 5 to 8 times more dust particles in the air than homes note being remodeled. Dust can affect your health, damage electronics and linger in your home long after your project is complete. We take job site dust control very serious and have implemented a system to eliminate as much dust as possible. Build Clean is a 6000 cfm HEPA filter that we operate continuously to collect construction dust and keep the air in your home clean and dust free. We leave the unit running overnight to ensure it clean any remaining particles in the air as well. We isolate the work area during demolition and other messy parts of the project using Zip Wall plastic barriers. Zip Wall barrier seal tight to the ceiling and walls and provide seal doors to prevent dust from spreading. 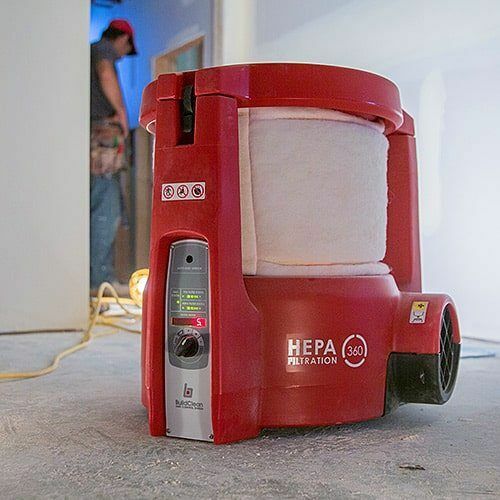 Combined with our BuildClean HEPA filter this system is very effective at controlling construction dust. 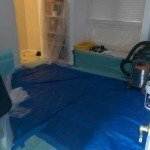 We tape down durable, waterproof barriers on the floors and cover those barriers daily with fresh drop cloths. The daily drop cloths catch dirt and dust and a removed and cleaned each day. The taped down barriers remain in place for the entire project and ensure your floors are protected at all times. 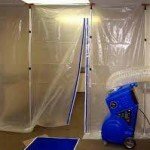 We also cover all windows, shelving and other areas prone to collecting dust with plastic sheeting. 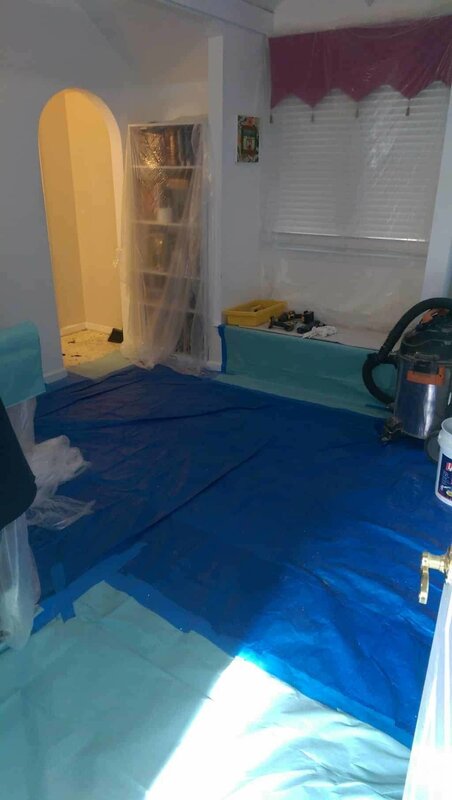 We fully clean the work area and remove all debris from the job site at the end of each day. We’ll identify a clean up area to wash tools and mix materials and keep that area clean and organized as well. We use storage trailers to store all equipment and will identify areas to store all materials and supplies in a convenient location for you. No tools or materials are left strewn around the job site.